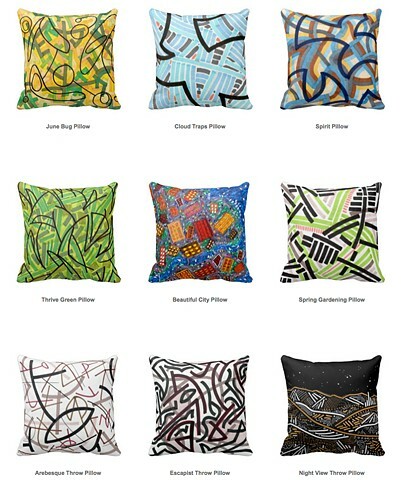 Accent your home with pillows made for JasonMessingerART through Zazzle gift Shop. The perfect complement to your couch, these pillows will make you the envy of the neighborhood. Your choice of 100% grade A woven cotton, or wrinkle free Simplex Knit Fabric in 100% Polyester. Hidden zipper enclosure; synthetic-filled insert included. Machine washable.